Below are a few examples of how monthly gifts to Pathfinders can make a significant impact in the lives of the young people we serve. Provide food for one day for a youth. Provide ongoing school and art supplies. Support the treatment and care of young survivors of sexual assault or exploitation. Purchase a Welcome Home Starter kit for youth transitioning off the streets into a new apartment. Provide vital resources for Pathfinders’ Street Beat outreach van to give to youth on the street. Invitation to the P2 Breakfast with Tim Baack: Tim Baack, President & CEO of Pathfinders, will share impact results with members over a light breakfast. Invitation to participate in a unique volunteer activity. Separate P2 membership listing in the Circles of Support giving section of the newsletters & annual report. 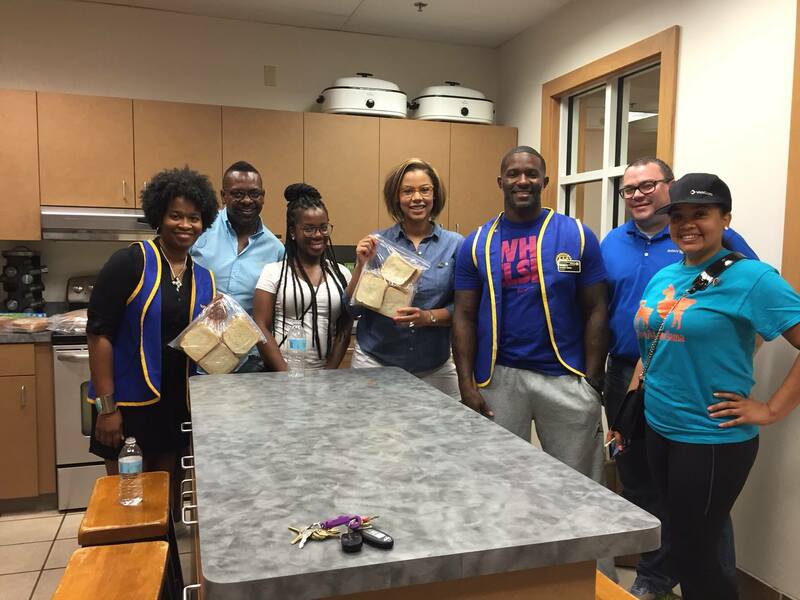 Meet the following supporters who are Empowering Youth – Changing Lives in Milwaukee. David Martin & Tony Jorgensen Jr. Donate securely with your credit card on the form below.